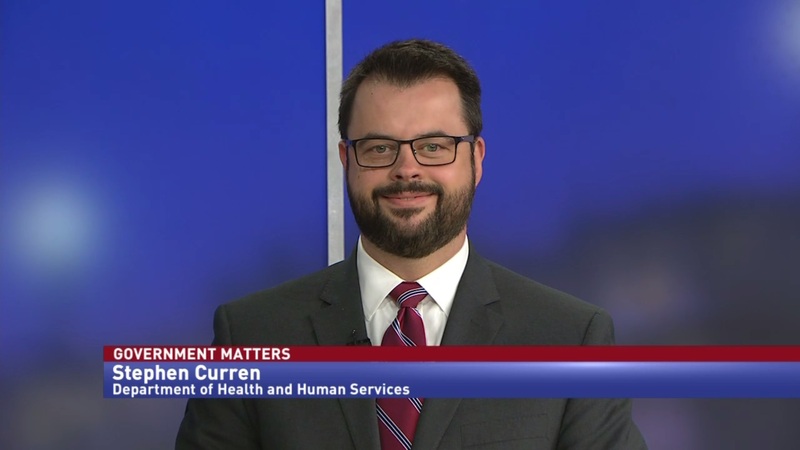 Stephen Curren, director of the Resilience Division in the Office of the Assistant Secretary for Preparedness and Response at HHS, details how his team mitigates threats to medical providers and why the need for cybersecurity in the health care domain is greater than ever. 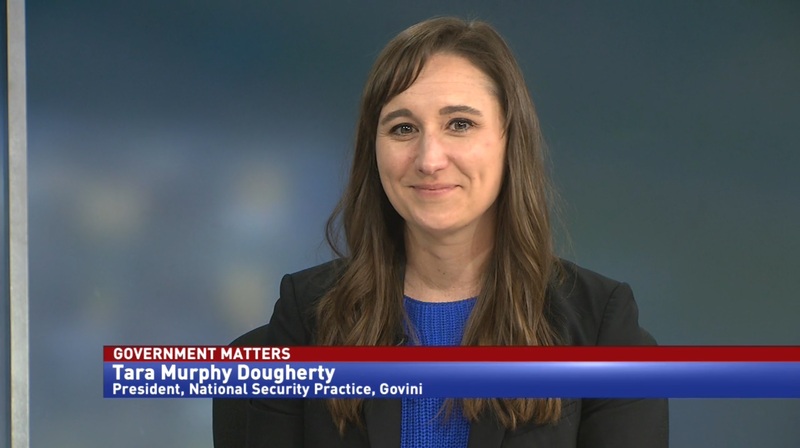 In the aftermath of last year’s devastating ‘WannaCry’ malware epidemic, federal government systems were mostly unaffected. 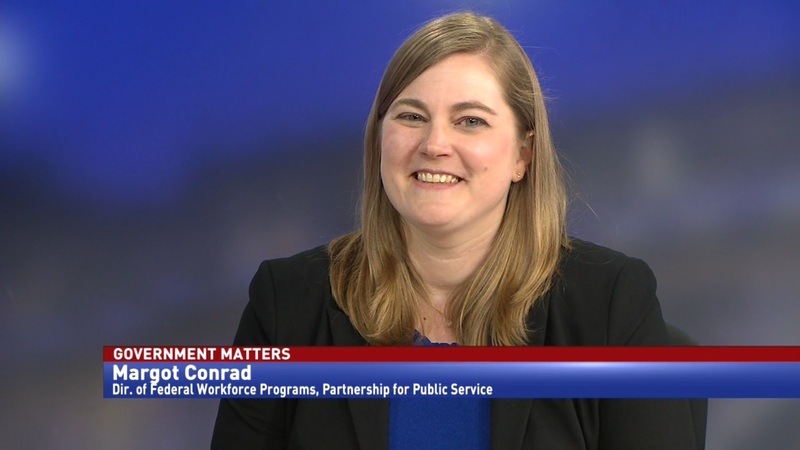 One of the leaders behind the Health and Human Services team that defended their critical health care systems, is now up for a Samuel J. Heyman medal. 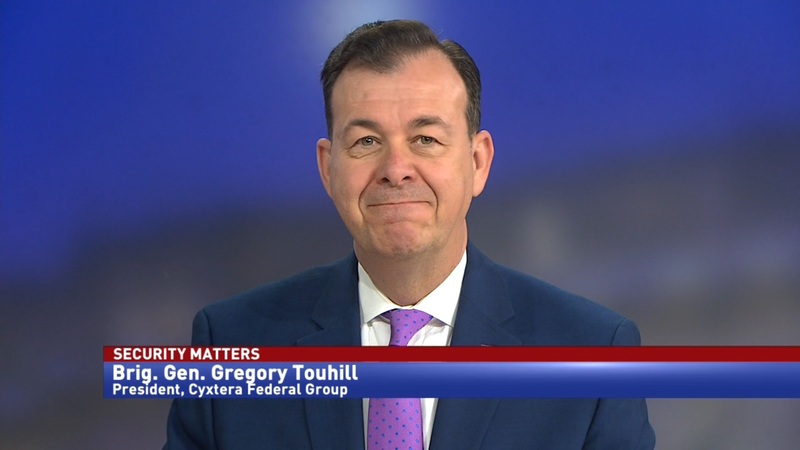 Stephen Curren, director of the Resilience Division in the Office of the Assistant Secretary for Preparedness and Response at HHS, says that the need for cybersecurity in the health care domain is greater than ever.